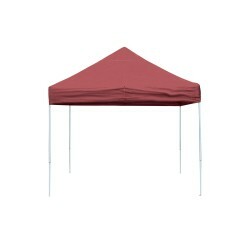 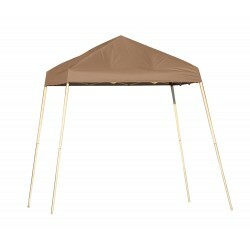 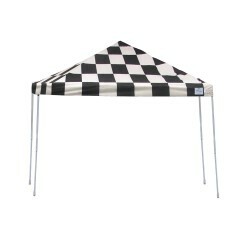 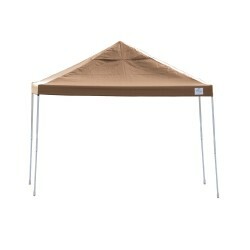 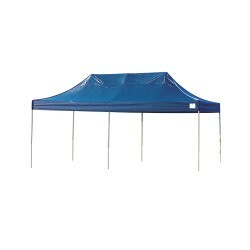 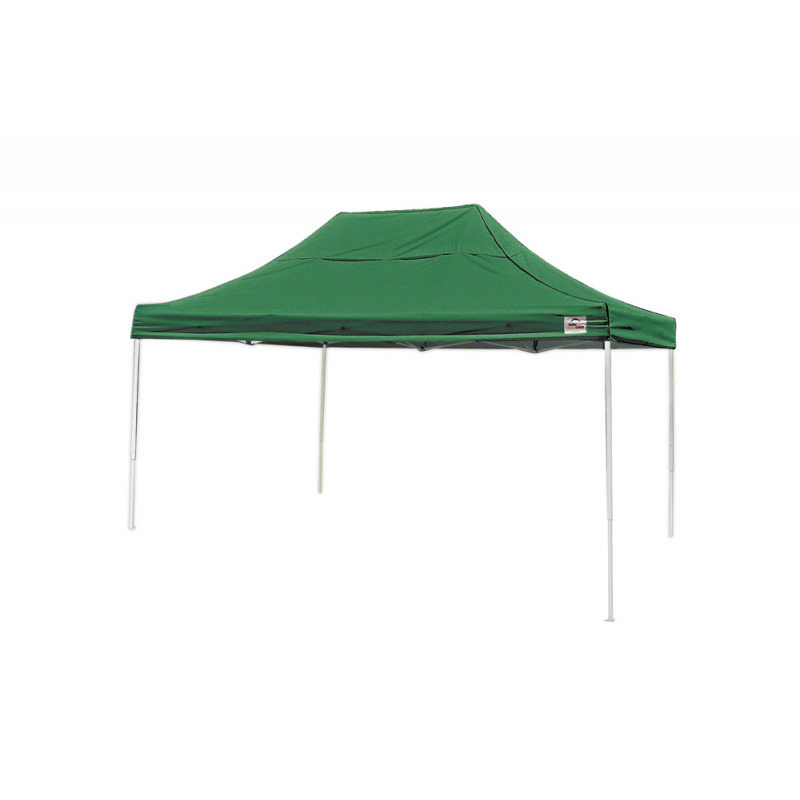 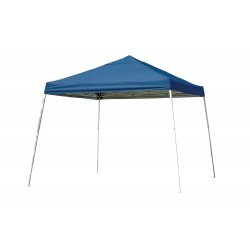 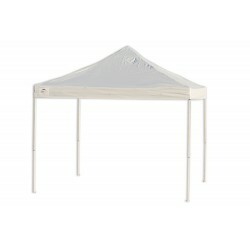 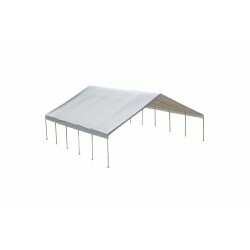 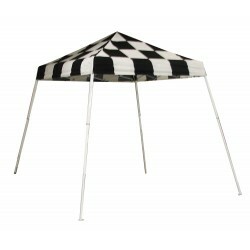 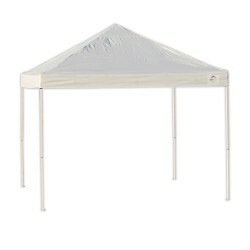 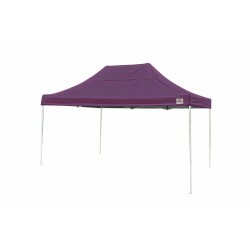 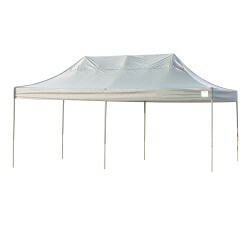 ShelterLogic 10x15 Truss Top Pro Pop Up delivers more shade, protection. 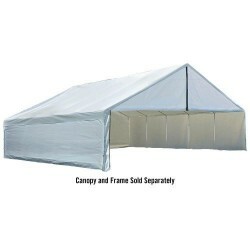 This ready to go canopy comes fully assembled out of the wheeled storage bag. 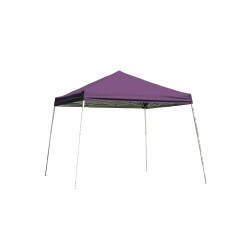 Quick portable shade as easy as 1,2,3. 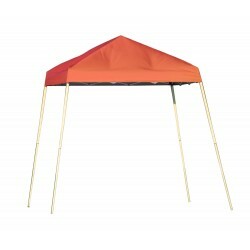 With 2 people simply remove the frame from the bag, pull the legs out, attach cover and enjoy. 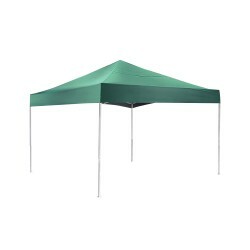 Display your goods or protect your guests with our best built Pro Series Pop-Up. 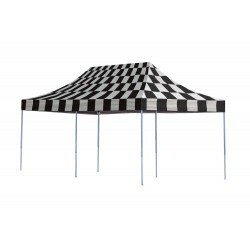 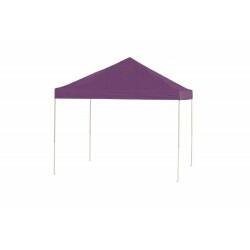 Combining quality design, construction and high style the 10x15 Double Truss Pro is the perfect shade solution for sporting events, backyard or special events, tailgating, camping and commercial use.